Start stocking up on vials of holy water and cannonballs, because The Witchwood’s free, single-player missions, the Monster Hunt, goes live on April 26 at 10:00 a.m. PDT! Join Lead Mission Designer Dave Kosak, along with Mission Designers Paul Nguyen and Giovanni Scarpati, for a Hearthside Chat that will equip you with everything you need to know for a successful Monster Hunt! If you played the Dungeon Run in Kobolds & Catacombs, the Monster Hunt will be eerily familiar—but much is different! Rather than choosing one of Hearthstone’s nine classes, you’ll take on the role of one of four veteran monster hunters, each with a special ability that you’ll need to make the most of if you hope to survive the hunt. Your hunter will venture deep into the Witchwood on Hagatha’s trail, defeating a series of monstrous bosses who dare to cross your path. With each victory, you’ll build a stronger and stronger deck with the items you find. You may encounter some trusty old equipment out in the forest, but much of what you’ll find will be entirely new, including treasures unique to certain foes. Each monster hunter has their own favorite tricks—a special hero power or ability that you’ll need to master if you hope to survive the hunt. Each hunter also carries a grudge against a heinous nemesis in the woods: a unique boss that only they can track down to fight. You’ll want to go on a Monster Hunt with every hunter, because each offers a quest that will earn you a Witchwood card pack. 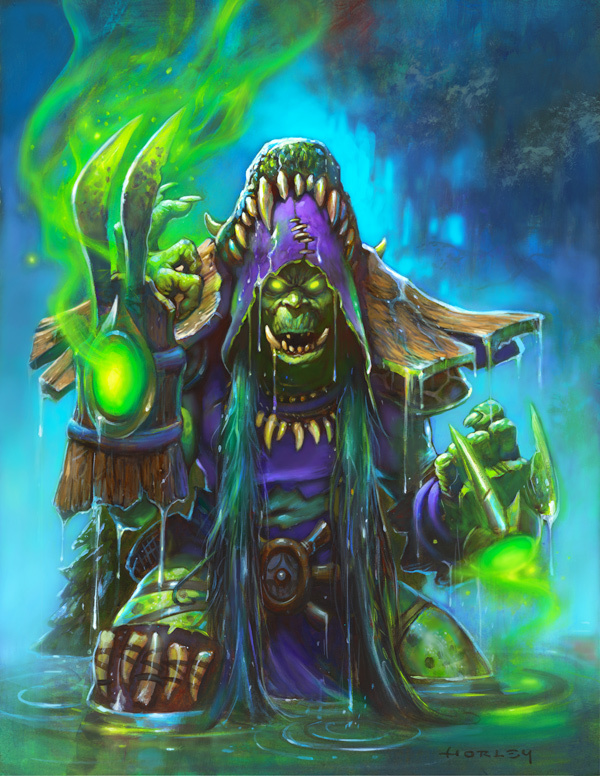 And if you’ve got the mettle to complete the Monster Hunt with all four hunters, you’ll finally have a chance to face off with the real witch in the woods: Hagatha! 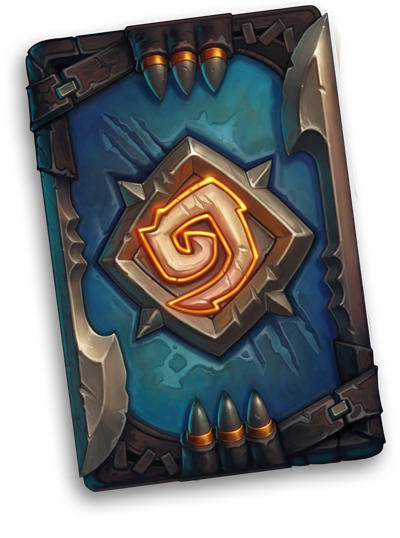 If you can free the wood from Hagatha’s curse, you’ll earn the gratitude of Gilneas and the Monster Hunter card back! We hope you enjoyed learning more of what lurks ahead in Monster Hunt! We’re eager to hear your tales of The Witchwood on social media using the #Witchwood hashtag. Learn more about The Witchwood at TheWitchwood.com! We’ll see you on the hunt!